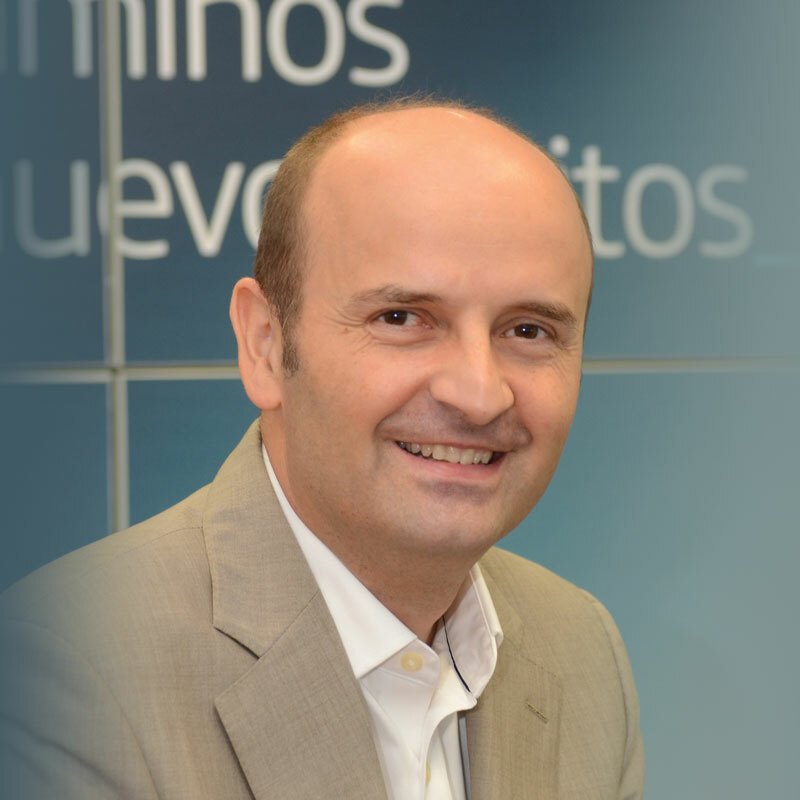 A new generation of operational automation, supported by advanced AI techniques, will be required to address the rising complexity and variability of 5G networks, predicts David Del Val Latorre, CEO of Telefonica R&D. He told Mobile World Daily the industry will witness a radical change in the way operators build new networks, which will offer unlimited flexibility, but will be much more complex to design and operate. “Current networks, built from monolithic devices in which all the technology is controlled by a single manufacturer, will give way to programmable networks in which the software will be able to control services end-to-end,” Latorre explained. AI can help telcos address this challenge by improving network planning, operations and overall customer satisfaction, he said. The development of AI can complement traditional automation processes by providing machine generated or machine assisted responses. “AI is inherently effective at spotting patterns, detecting exceptions to ‘normal’ activity and making predictions from past data. These characteristics are intrinsically adapted to manage network operational issues. It is possible to learn from historical data patterns and spot new episodes of failure, making possible automated and proactive network maintenance,” he said. Telefonica is using AI to optimise network planning to increase utilisation and reduce latency in scenarios like more complex 5G networks and remote areas that still lack proper coverage. AI can provide opex savings in maintenance and operation by performing root cause analysis in network configurations that will change much more quickly. AI will also improve marketing efforts by automatically predicting customer satisfaction and allowing actions that consider the customer context, he said.